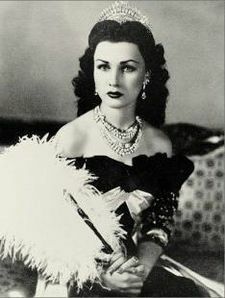 Queen Fawzia and also known as Princess Fawzia of Egypt. 1941-1948 (the shah and her got a divorce) She is currently alive born 1921. 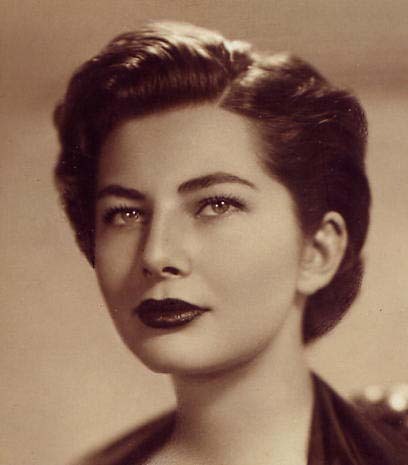 Soraya was queen from 1949 until she got in a fight with the king's mother and got a divorce in 1955. 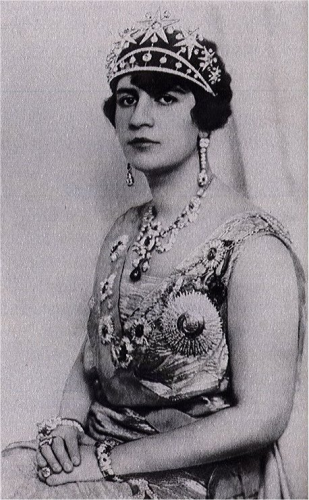 The shah of Iran's 3rd and final wife. 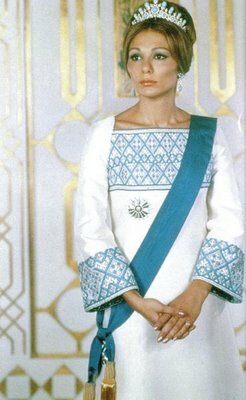 Empress Farah really helped out the shah and the nation. She did a lot of things for Iran. With the king she had 4 children in addition to the shah's 1 child with Fawzia.